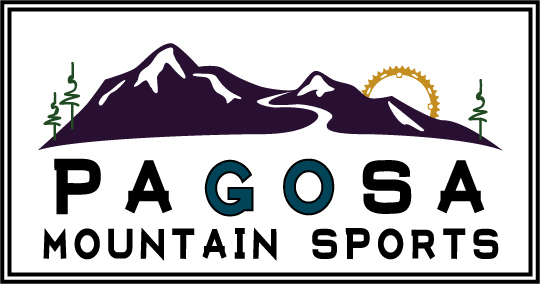 The Pagosa Springs Chamber of Commerce is here to help you enjoy our community to the fullest. If you are visiting Pagosa, we can help you plan your vacation through our Official Visitor Information Center services. If you’re interested in relocating yourself, your family or your business – we can help you find excellent resources to make your move as comfortable as possible. The Chamber of Commerce also offers our residents and businesses a large resource of development services, referrals, education, networking opportunities, and special events to enhance your work and living environment.